Skyrim Nexus, Frigus. 8 Nov 2013. 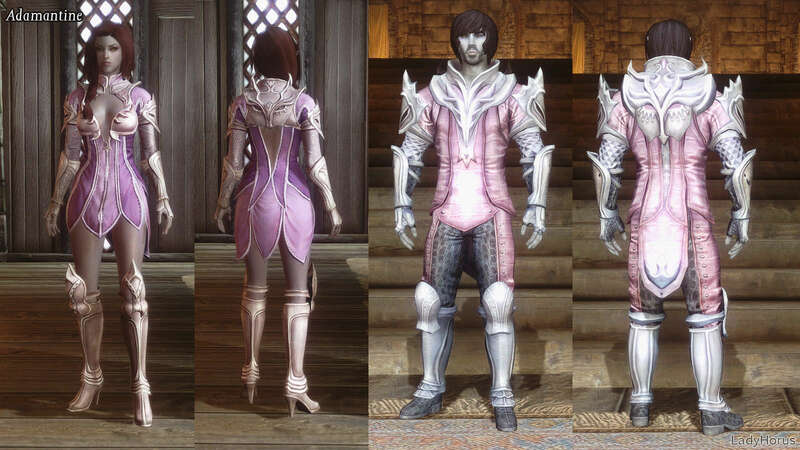 TERA Armor Collection - CBBE - standalone. 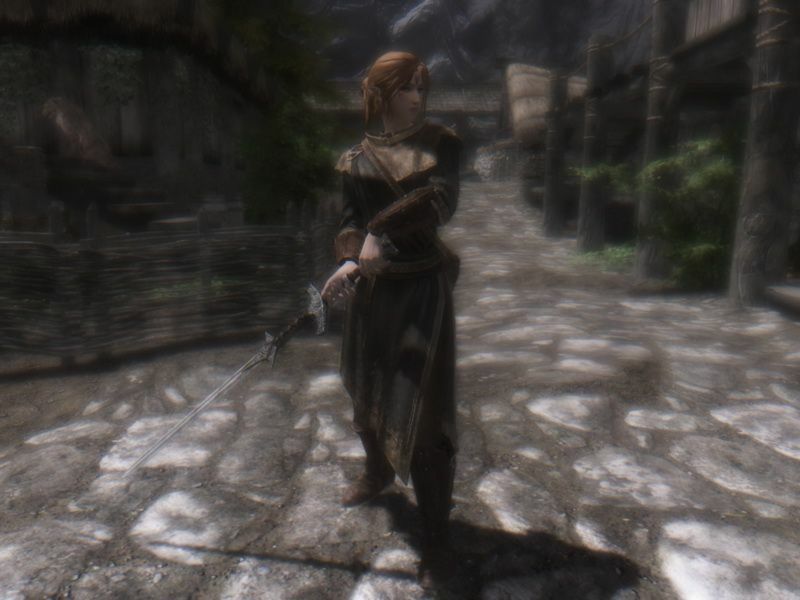 4 Jan 2013 <https://www.nexusmods.com/skyrim/mods/29411>. 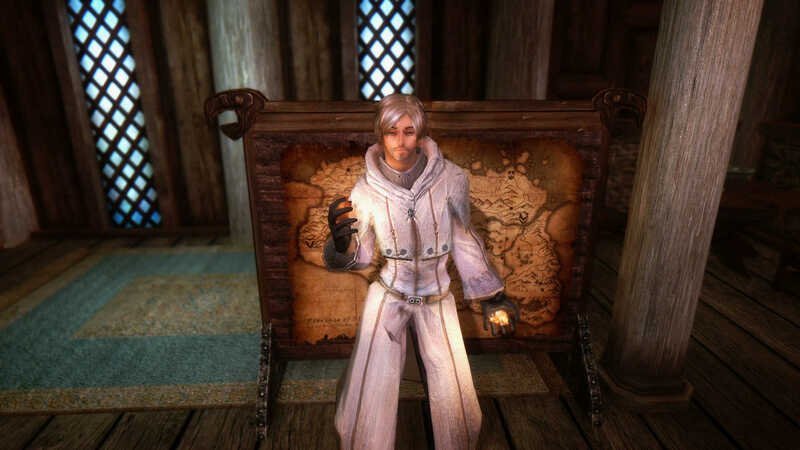 Skyrim Nexus, Arjuna76. 15 Jan 2018. 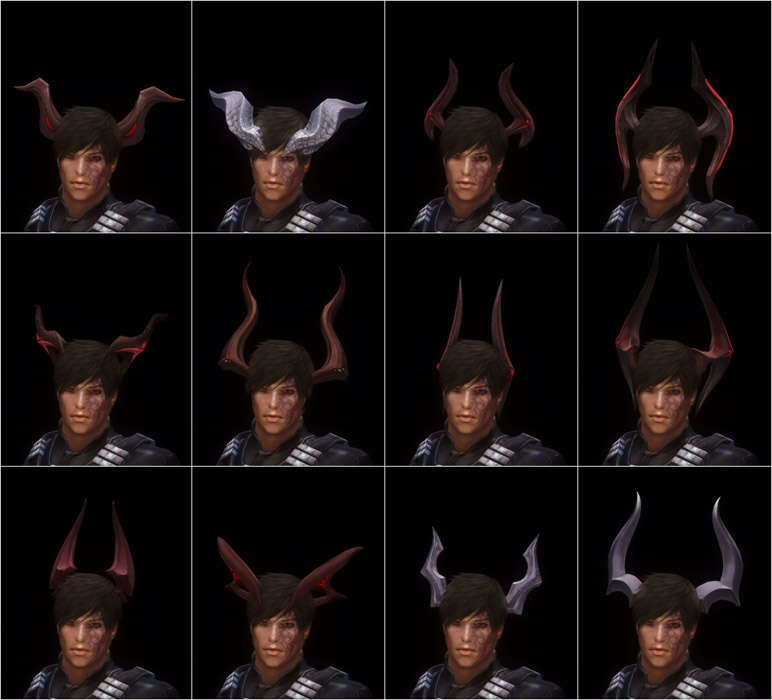 TERA Armors Enhanced Textures. 23 Dec 2017 <https://www.nexusmods.com/skyrim/mods/88502>. Skyrim Nexus, Foaman. 23 Dec 2014. UNP Clothing Merchants. 28 Sep 2012 <https://www.nexusmods.com/skyrim/mods/24684>. Skyrim Nexus, Robby-D. 1 May 2016. TERA Armors BBP HDT conversion for UUNP with skimpy options. 8 Mar 2016 <https://www.nexusmods.com/skyrim/mods/74077>. Skyrim Nexus, Lady Horus. 3 Oct 2016. LadyHorus' TERA Armor for UUNP Female and Vanilla Male. 28 Sep 2016 <https://www.nexusmods.com/skyrim/mods/79020>. Skyrim Nexus, Silver0236 and asianboy345. 28 Feb 2013. 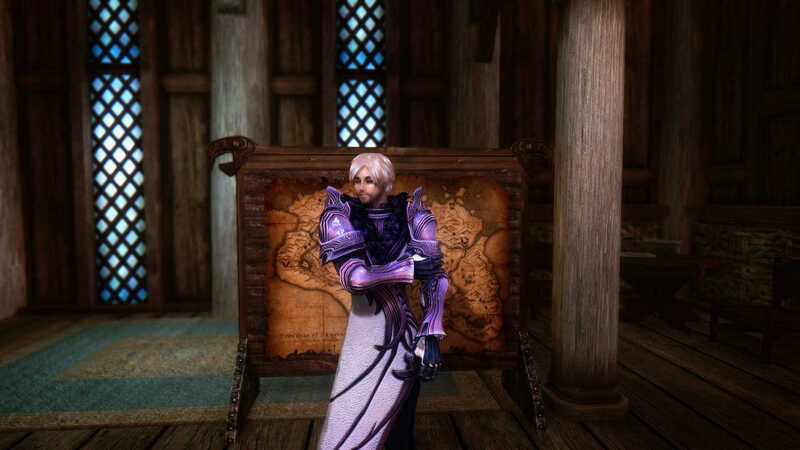 TERA Armors for Skyrim - UNPB with BBP-TBBP. 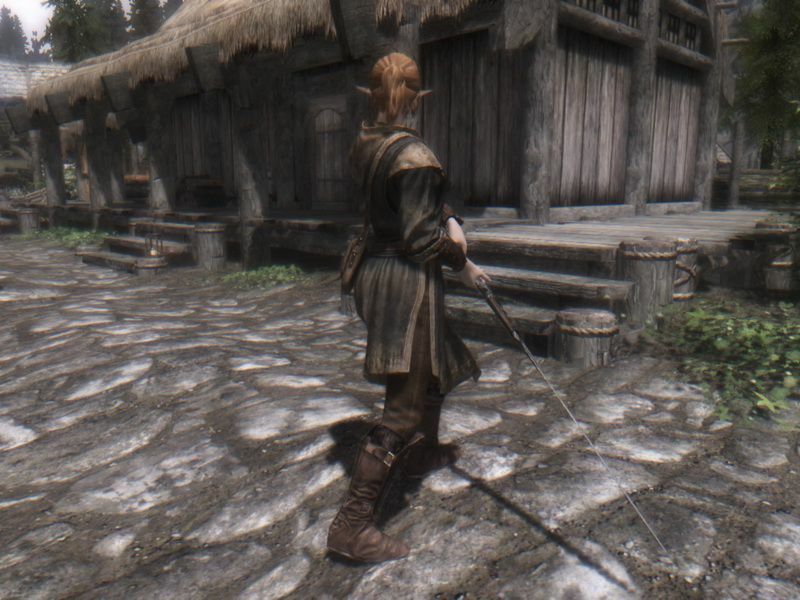 9 Aug 2012 <https://www.nexusmods.com/skyrim/mods/22023>. Skyrim Nexus, raisuli2013. 22 Mar 2015. HDT and Bodyslide conversion for Frigus' Tera Armor Collection CBBE. 23 Oct 2014 <https://www.nexusmods.com/skyrim/mods/59267>. Skyrim Nexus, Melodic. 3 Feb 2014. 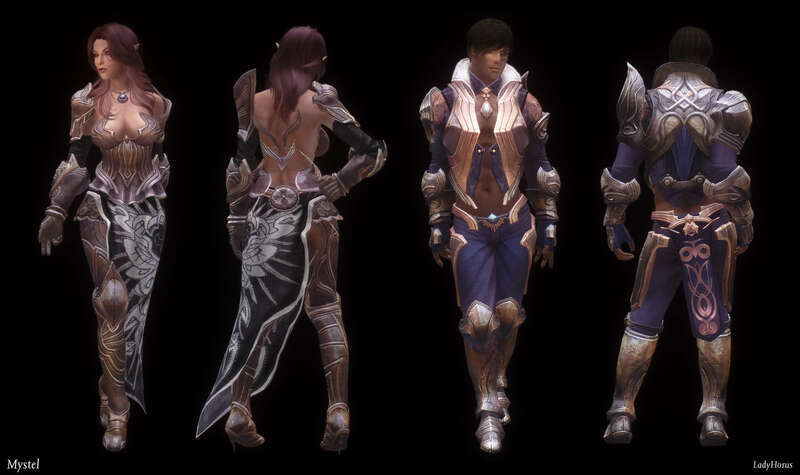 TERA Armors for Sevenbase Bombshell. 14 Jan 2014 <https://www.nexusmods.com/skyrim/mods/49890>. Skyrim Nexus, s666. 10 Oct 2014. TERA Bodyslide. 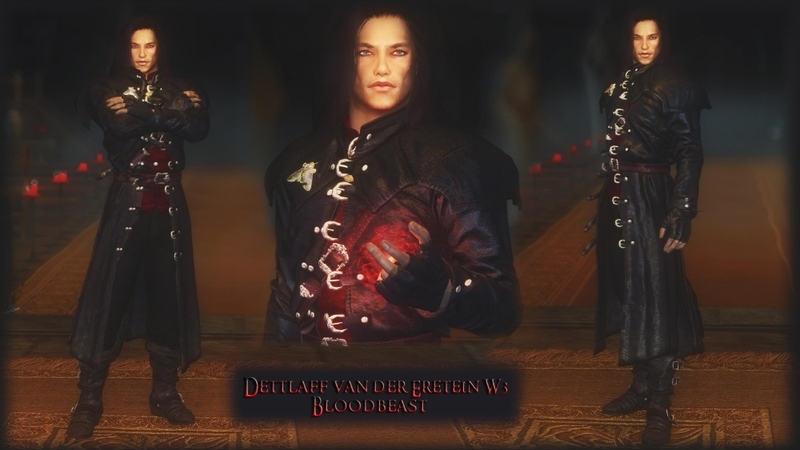 28 Jul 2014 <https://www.nexusmods.com/skyrim/mods/56358>. 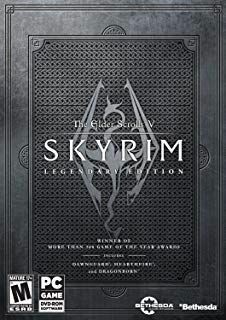 Skyrim Nexus, Inert-Ren. 8 Dec 2014. 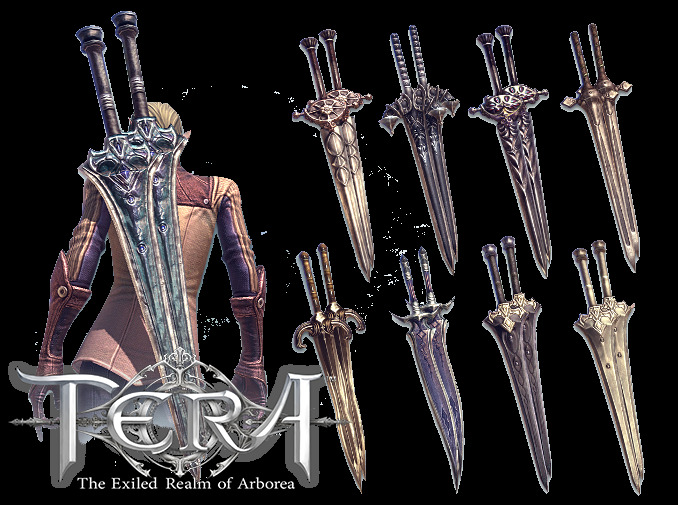 TERA Weapons Collection for Skyrim - Leveled List. 8 Dec 2014 <https://www.nexusmods.com/skyrim/mods/60606>. Skyrim Nexus, CherylOh. 3 Jun 2013. 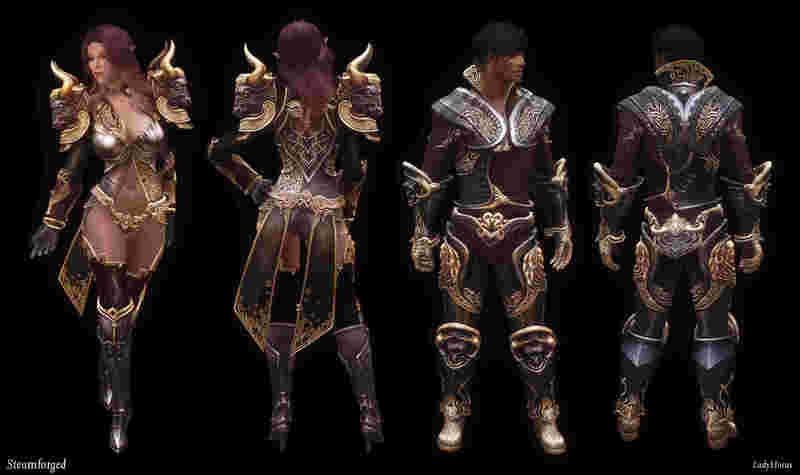 Tera Armour Retextures for UNP. 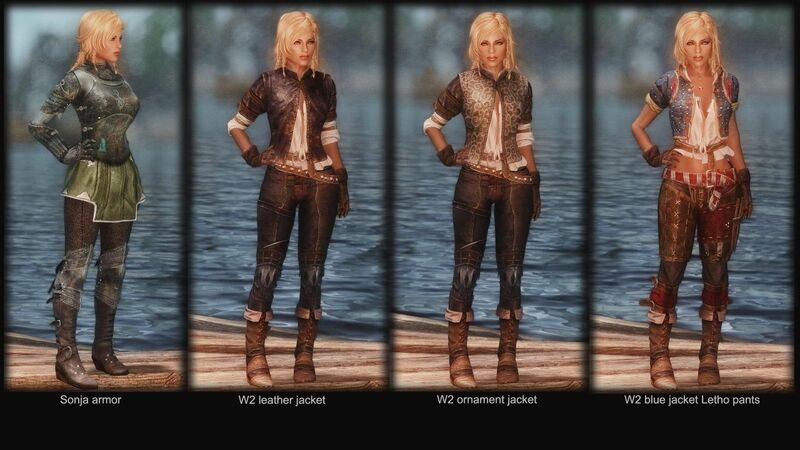 12 May 2013 <https://www.nexusmods.com/skyrim/mods/35931>. Skyrim Nexus, WarMaster09. 9 Dec 2013. 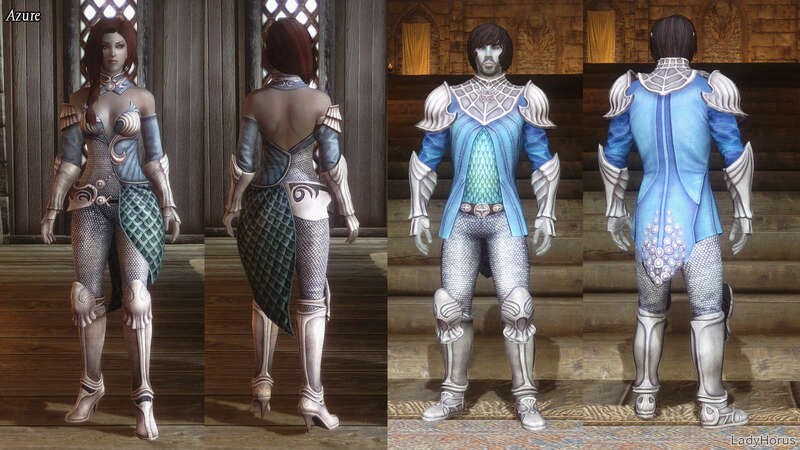 TERA Armors Collection for Skyrim - CBBE. 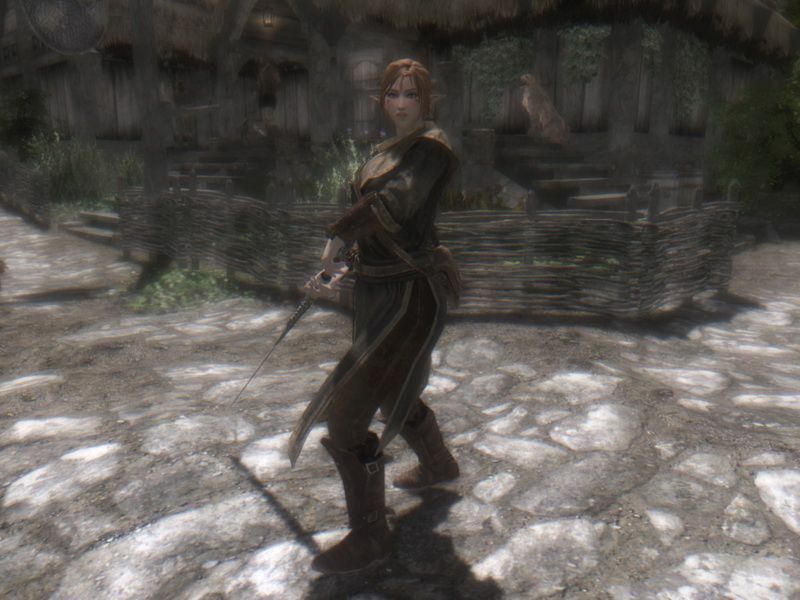 1 Dec 2012 <https://www.nexusmods.com/skyrim/mods/27594>. Skyrim Nexus, asianboy345 and xp32. 9 Jun 2013. TERA Boots n Greaves - HDT. 9 Jun 2013 <https://www.nexusmods.com/skyrim/mods/37026>. Skyrim Nexus, Nausicaa. 13 Dec 2012. 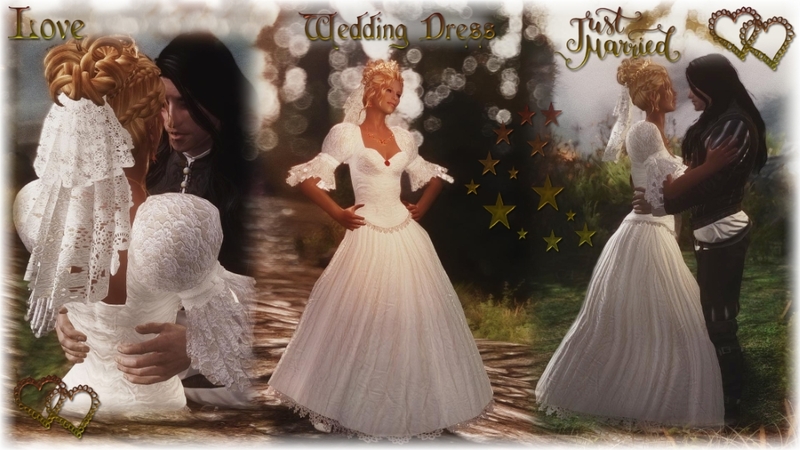 Tera armors - cfl02 cfl18 hefh16 Hefh19 - CBBE By Nausicaa. 14 Dec 2012 <https://www.nexusmods.com/skyrim/mods/28258>. Skyrim Nexus, Tabgger53. 10 Dec 2012. 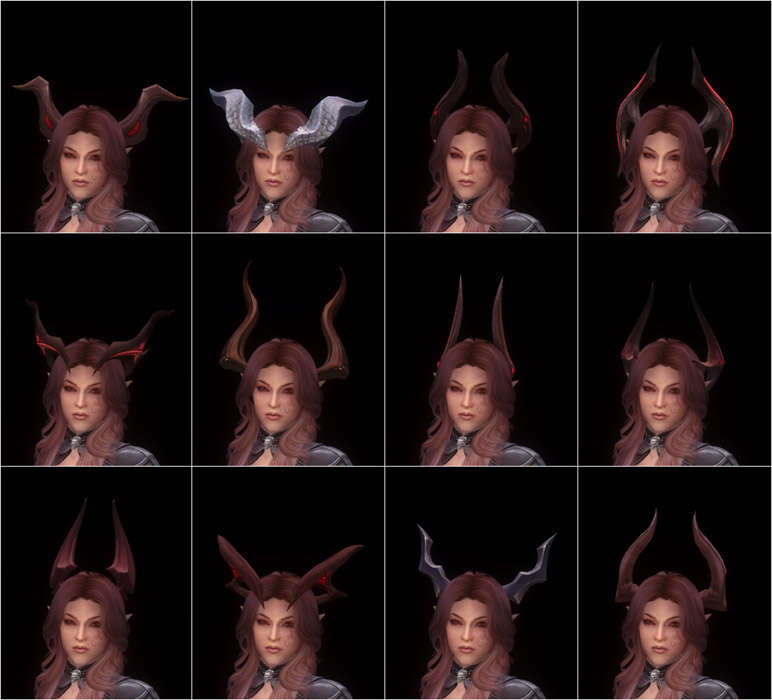 Tera Armor Re-texture for Skull armor. 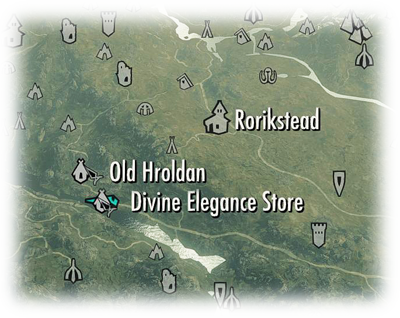 12 Nov 2012 <https://www.nexusmods.com/skyrim/mods/26777>.